The Rose is officially designated as the Herb of 2012 by the International Herb Association. The International Herb Association (IHA) developed the Herb of the Year project in 1994 and designates a specific herb to share information with the public every year since then. For the first time, the National Garden Bureau and the Herb Society of America helped IHA celebrate the specific herb of the year. 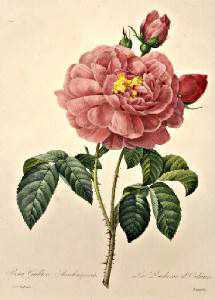 Many gardeners do not consider rose as an herb like basil or rosemary. In many countries, including India, Pakistan and Turkey, the rose is considered both a seasoning herb like vanilla, and a medicinal plant, in addition to being a beautiful flowering plant. Rosarians know that rose hips are great source of Vitamin C, a common ingredients in teas and herbal medicines and rose petals are used in recipes – rose candies, jams and jellies, rose wine and vinegar to name a few. They can be used for making rose water, tonic and lotions. There are rose soaps, rose sachets and potpourri. There will be lots of activities with the International Herb Association, and the Herb Society of America, promoting Rose as Herb of 2012. These rose activities may lead to an awareness that roses can be included in our diet. It can also lead to the growing movement of staying away from using pesticides, fungicides and miticides and the resurgence of planting the Old Garden Roses. 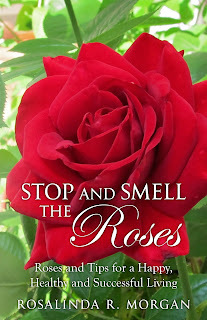 If you have to use roses in your diet, only use roses that are not sprayed with chemicals. Yes, you can grow roses without chemical. 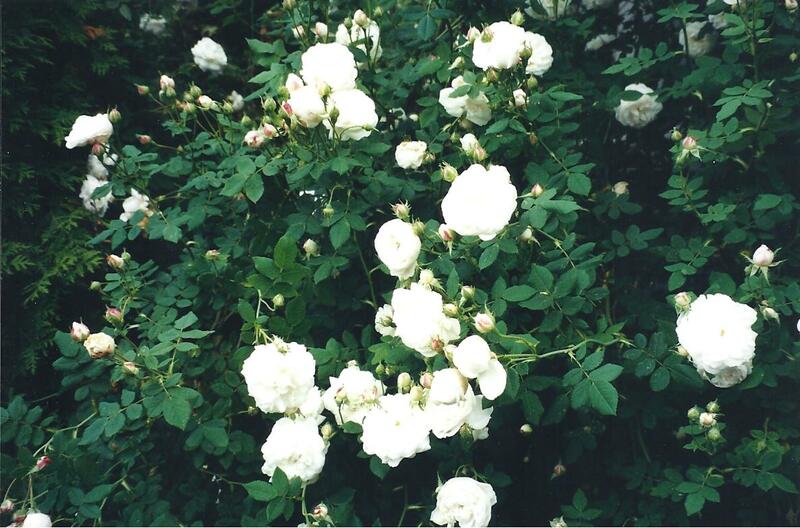 The Old Garden Roses and some new disease-resistant roses grow beautifully without harsh chemicals. As rose is considered an herb, think of planting a rose in your garden. Roses are not difficult to grow contrary to popular belief. Why do you think Roses have been around for millions of years? All they need are food, water and sunlight. Just like you and me.